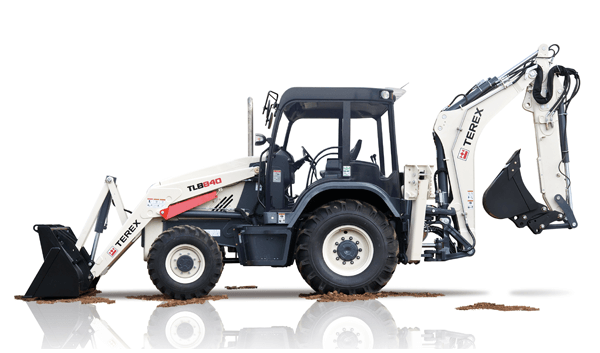 Whenever you use Terex® construction equipment, you get efficient, powerful and reliable machines that help you accomplish any task within budget and on time. From backhoe loaders to site dumpers, mobile excavators to wheel loaders, concrete roller pavers to concrete mixer trucks, we have the products and service support that works for you. Our experienced sales team is here to help you. Contact Sales Now!